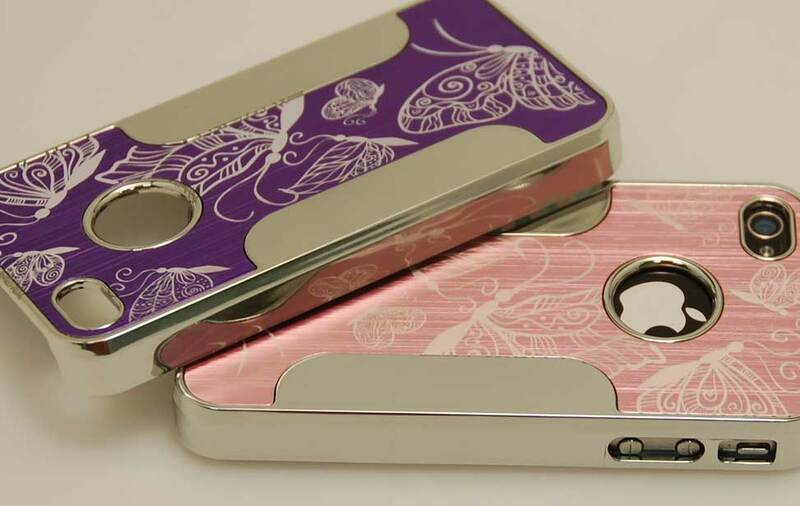 Sturdy, colorful and laser-friendly, this bright and shiny iPhone case produces a stunning contrast when engraved! 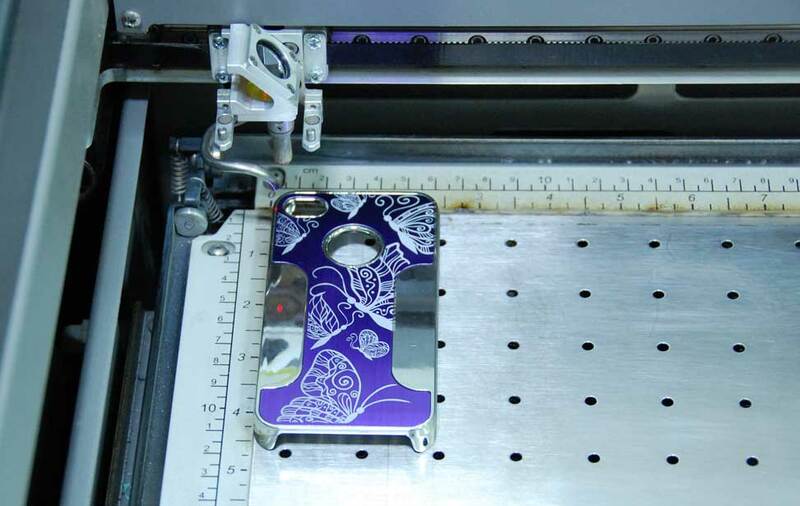 Here we provide not only the artwork for engraving, but also the template for customizing iPhone 4/ CDMA/ 4S cases, so you're free to change the artwork however you'd like. 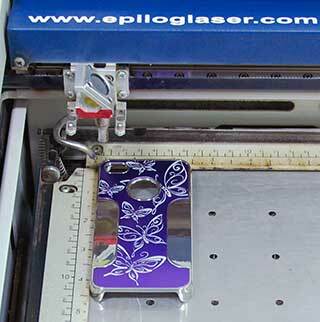 You can customize many different iPhone cases on the market with an Epilog Laser. 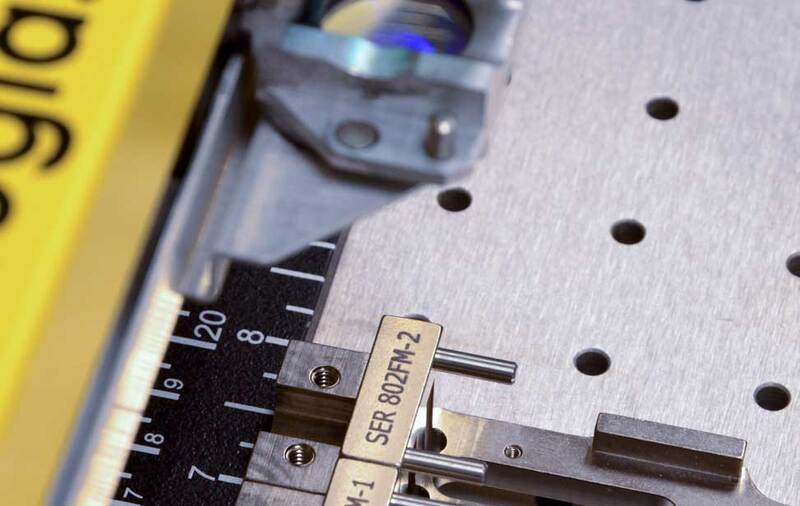 We placed the case in the upper-right corner of the table before engraving. 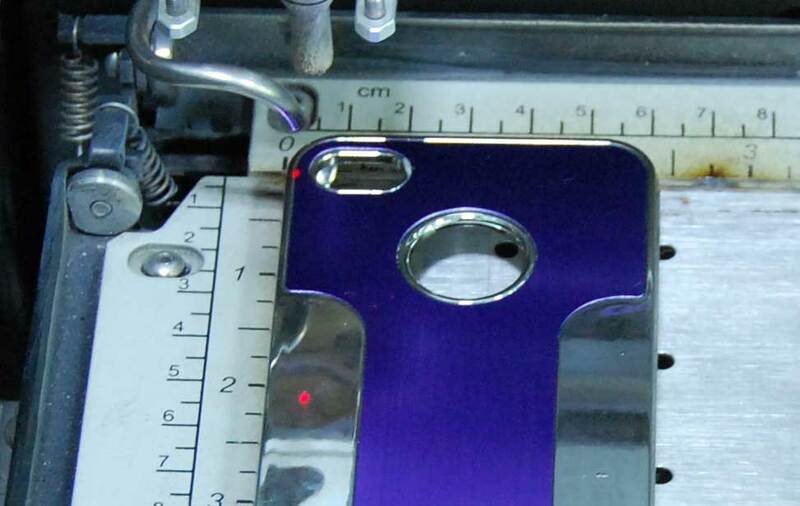 The finished engraving comes out a beautiful white on this case. 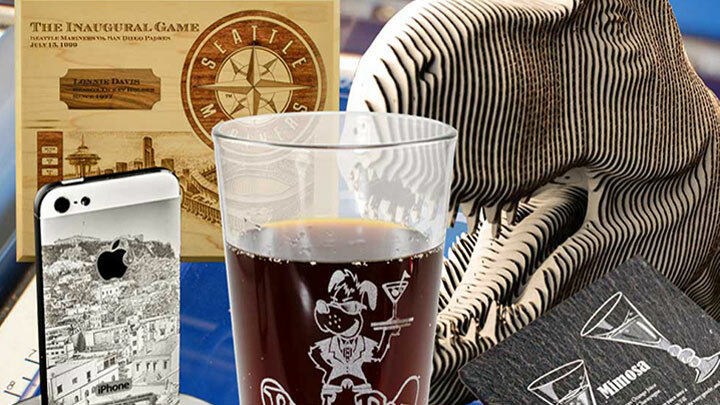 iPhone case - we got ours from Amazon. 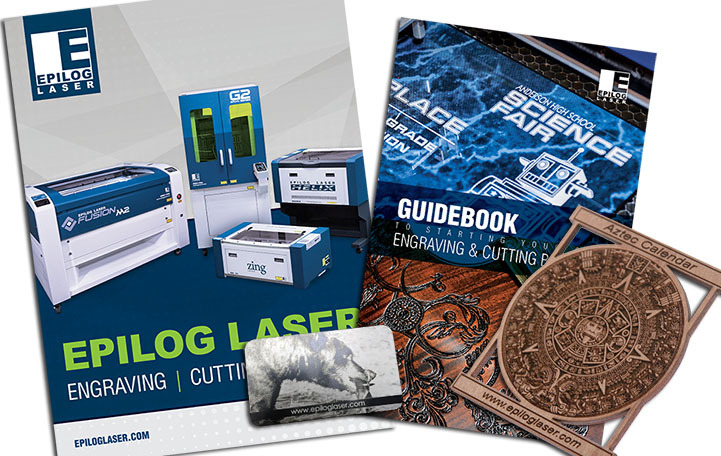 Insert the case into the laser, send the job and you're all set!